We are well aware that today large numbers of ecommerce applications and websites setup every day to meet varying requirements of business. We create eCommerce store, which make the supply management easy and make it user friendly too. Using responsive web design, we create eCommerce websites, which are well optimized for laptop, desktop, and mobile shopping. We have made the online shopping extremely easy for the customers as well as easily manageable for the website owners. Our team is build up of several senior Odoo experts, eCommerce analysts and web designers holding the experience of many years in Tech Globus India, and thanks to this we can offer you professional services at the highest level. Whether it is setting up the products with striking images and content, configuring payment methods, designing streamlined landing pages, optimizing site speed for lightning experience,or offering digital marketing services. We establish a trustful and secure shopping environment through various security measures including encryption, authentications, and permissions as well as taking regular website backup on the cloud and locally. We use the most secure and safe payment methods and payment gateways. Our code is of higher standards, secure and safe for all your business transactions.We make shopping experiences smooth and robust by creating custom eCommerce applications for our clients concentrating to their industry requirements. A customer's attention span tends to be shorter especially when shopping online. Even in just a split second, they decide whether or not your ecommerce site can give them what they are looking for. One of the best available resources for ecommerce capabilities is using a web designer that can customize your ecommerce website using a third party shopping cart system. Ecommerce websites that are designed using third party shopping cart systems can be just as attractive, if not more attractive than a completely customized system. Because there are some very popular and useful third party shopping carts available, it not only is affordable, it makes customizing them a stress free process. Because more and more ecommerce developers are coming to third party shopping cart systems for their ecommerce needs, there are now lists of programmers that create modules to customize your ecommerce shopping experience to the next level. That means, having a shopping cart that can do everything you need, having your site laid out in a fashionable and professional manor, without sacrificing design or functionality. There are typically two different ways that ecommerce web sites can be built. By the hour and by the package. You will have to search around to find the best package that will work well for your ecommerce company. If there aren't any packages that would support your ecommerce web design needs, inquire about paying per hour to have your ecommerce third party shopping cart system and web design packaged more personalized. 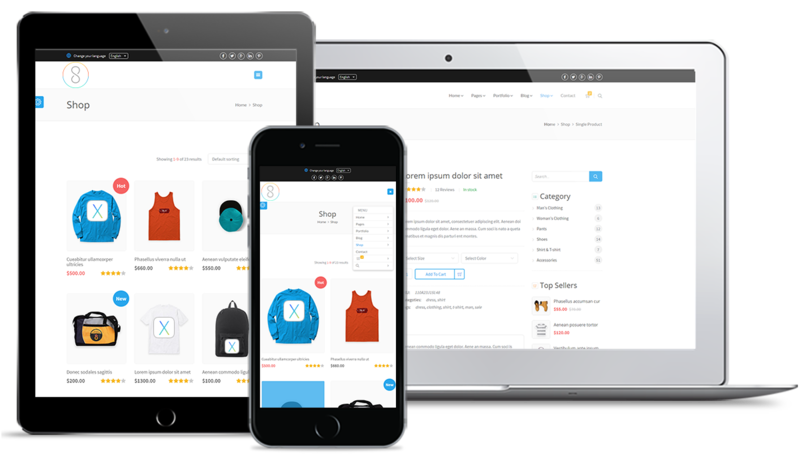 Many web designers that are fluent in using third party shopping cart systems and are talented web designers can use there talents to come up with the perfect design and ecommerce implementation that will work perfectly for your business.